Ringing in a new year always gives me signals to start fresh on a lot of things and beauty, is no exception. In general, I think no woman would like to look her age. Or shall we say, older than what her age truly is. We like to keep them guessing, right ladies? The not-so-secret secret really is: taking care of your skin and addressing it's needs from the get-go. 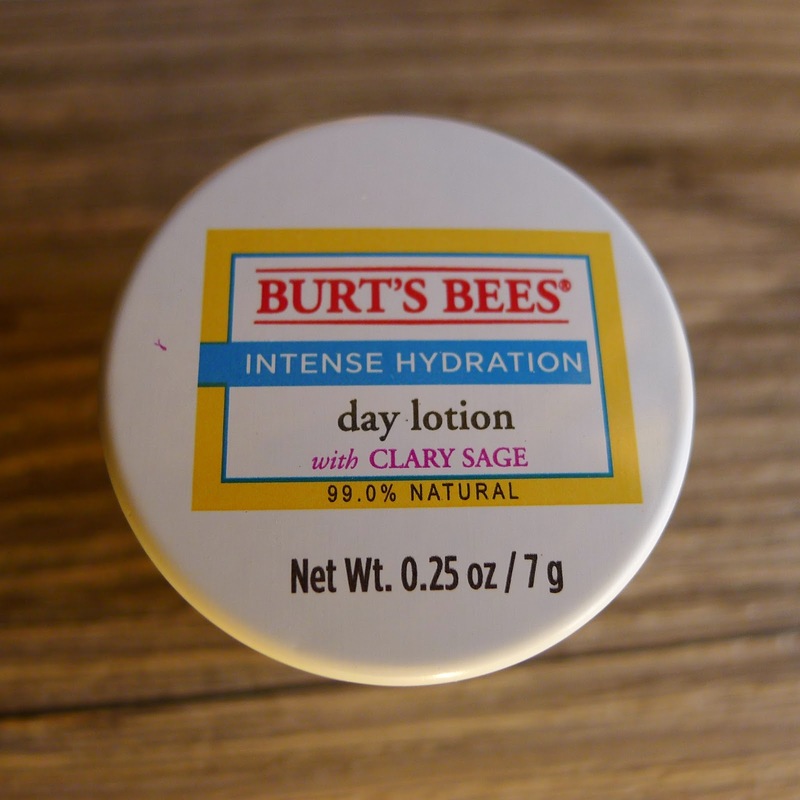 Recently, I have been using Burt's Bees Intense hydration line with Clary Sage on my face and it does deliver what it promises - soft, supple and well-hydrated skin. First of all, let me tell you about the plant that served as an inspiration for this skin care line - Clary Sage. Deep in the windswept hills of the Mediterranean, a lone plant fights against the elements. Clary Sage not only survives, but thrives in its harsh environment because of its exceptional ability to trap and retain moisture. That's one tough plant! 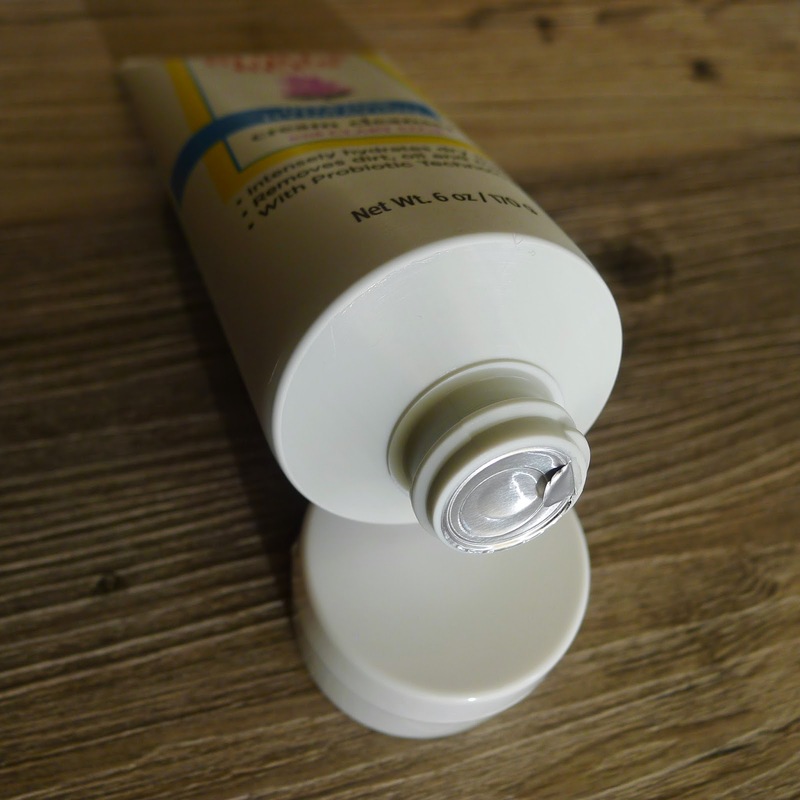 The Cream cleanser is stored in tube packaging and it's opening is hygienically sealed. Have you seen overly curious shoppers sometimes press a small amount on their fingers to feel and smell the product, making the product contents reduced and contaminated? The truth is, most of the time, they just return it to the shelves. You don't get that when you buy a Burt's Bees product. Okay ladies, this is a cream cleanser, so please don't expect it to foam and bubble like your ordinary face wash (wink, wink). To use it, first wet your face and apply the cleanser with your fingertips, gently massaging your face and removing all impurities (dirt, oil and yes, even make-up). Now try this: Touch your skin after you wash your face and you'll feel the difference right away. 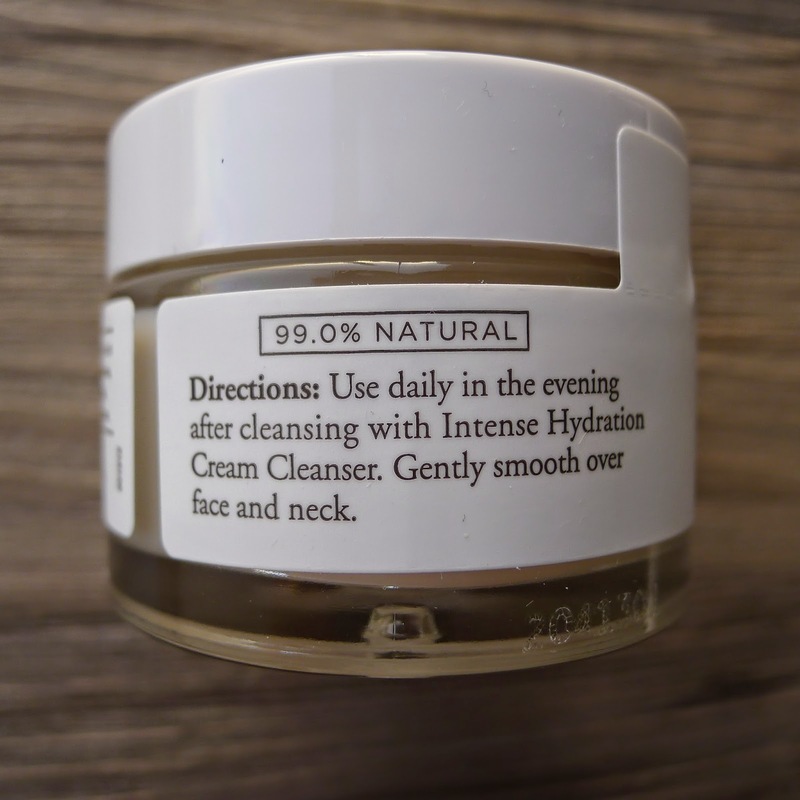 It gets even better as you use the cream cleanser on a regular basis. 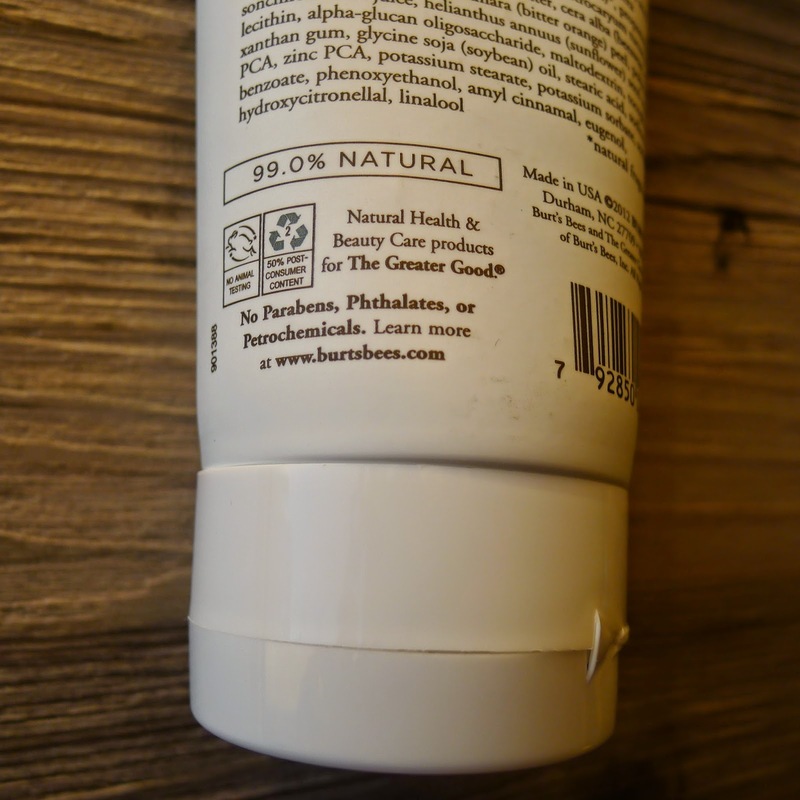 Good to know: All Burt's Bees products have the natural ingredient percentage on their packaging. No Parabens, Phthalates or Petrochemicals that you don't want on your face. Also, it's still made in the USA. For a skin care line to work effectively, I personally believe in using the entire line for maximum efficacy. 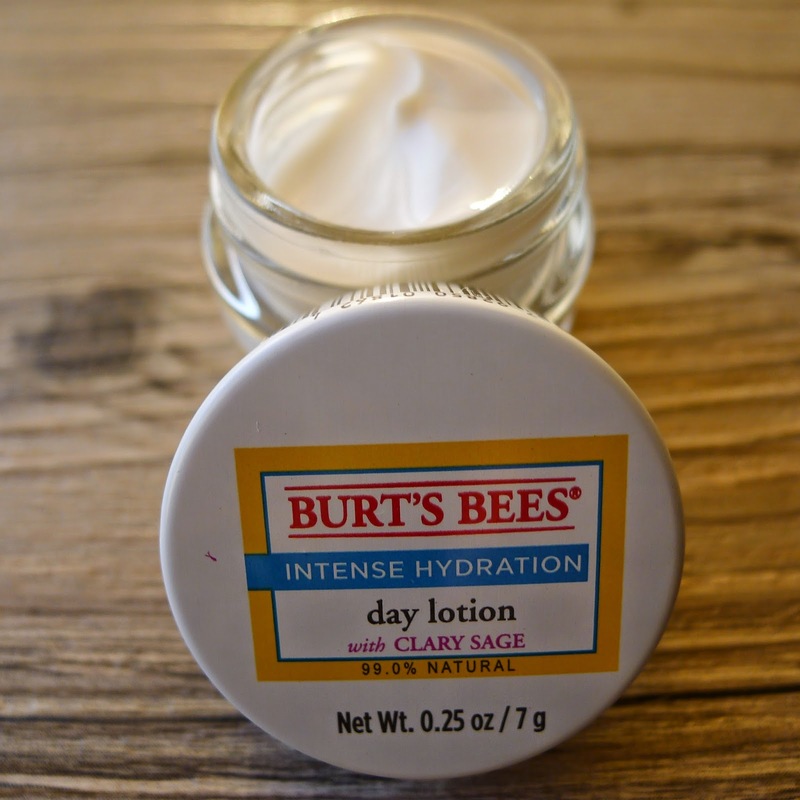 After cleansing my face with the Burt's Bees Intense Hydration Cleanser, I apply the day lotion on my face and neck. The day lotion has a thick consistency but it is surprisingly fast absorbing and non-greasy. I absolutely love the scent of this product and the way my skin feels so hydrated after using the day lotion. The night cream comes in a glass pot which is also hygienically sealed. Simply twist the cap to break the seal. Like the day lotion, the consistency is also thick. 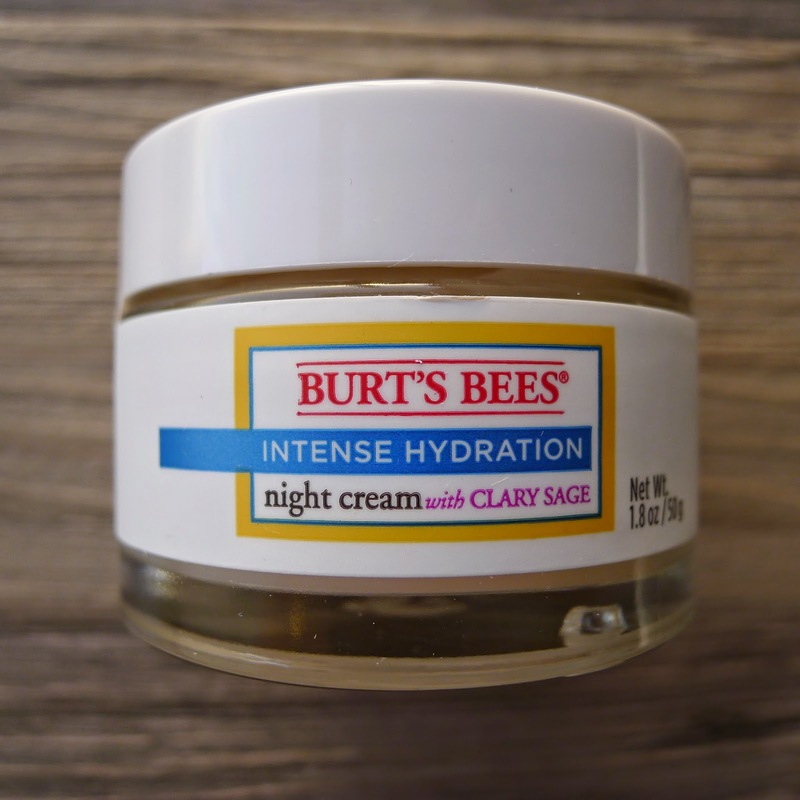 It has the same light scent that I love and it is also quickly absorbed by the skin. 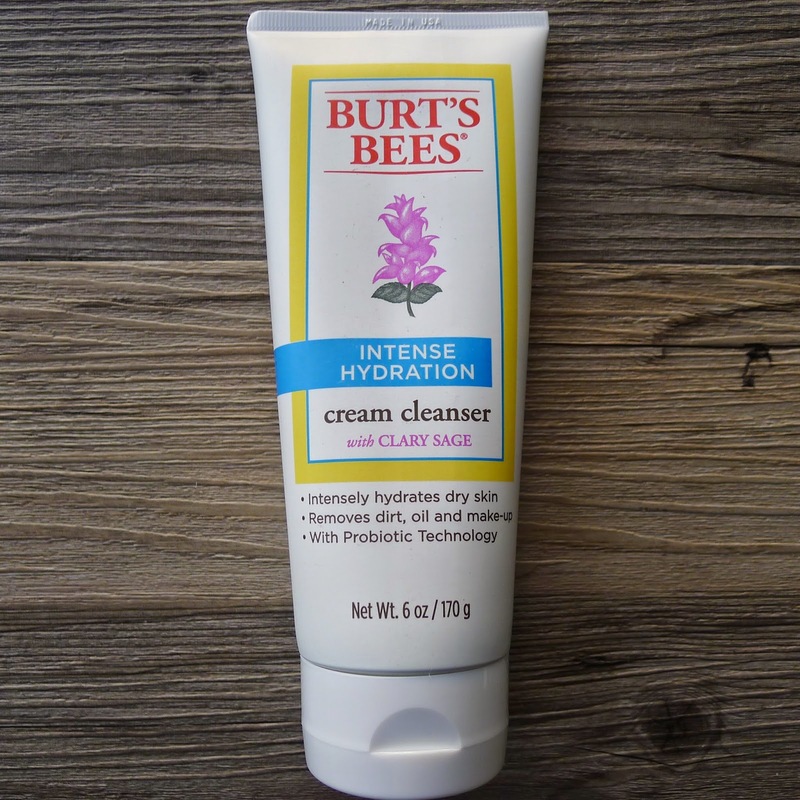 I use this daily in the evening after cleansing my face with the Burt's Bee's Intense Hydration cream cleanser by gently smoothing the product all over my face and neck. So, even if you had a tough day, what better way to end it by rejuvenating your skin while you sleep and wake up with hydrated, soft skin in the morning. Admittedly, this is something new for me. I usually get facial treatments at a spa. But now, it's a good thing that I can also do a quick facial treatment at home. 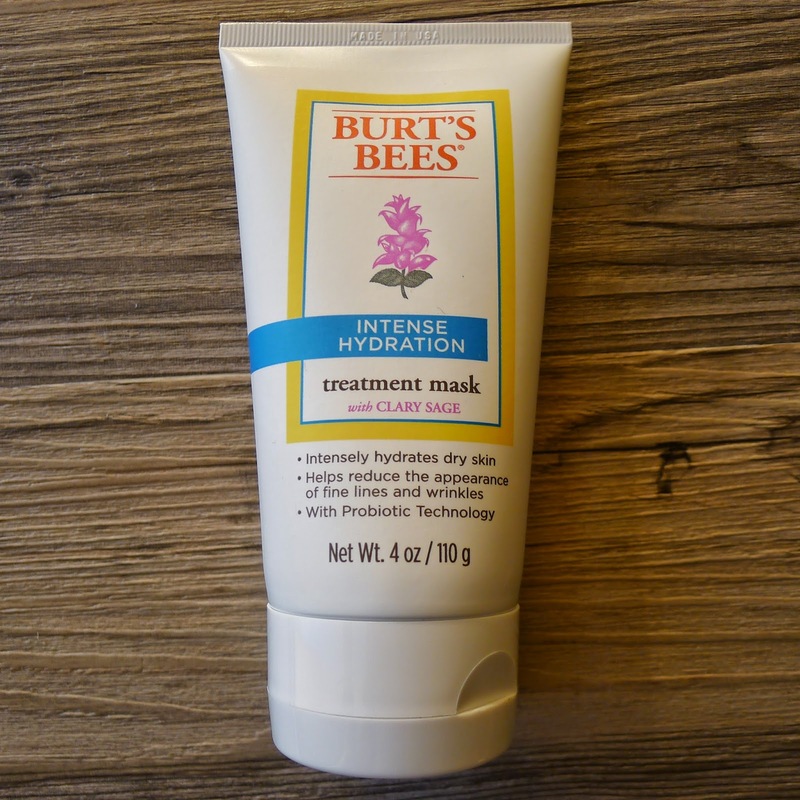 The treatment mask comes in a tube, and by this time, I know you guys know the drill. The tube is hygienically sealed so you have to take off the cap and peel off the foil seal first. I use the treatment mask once a week. 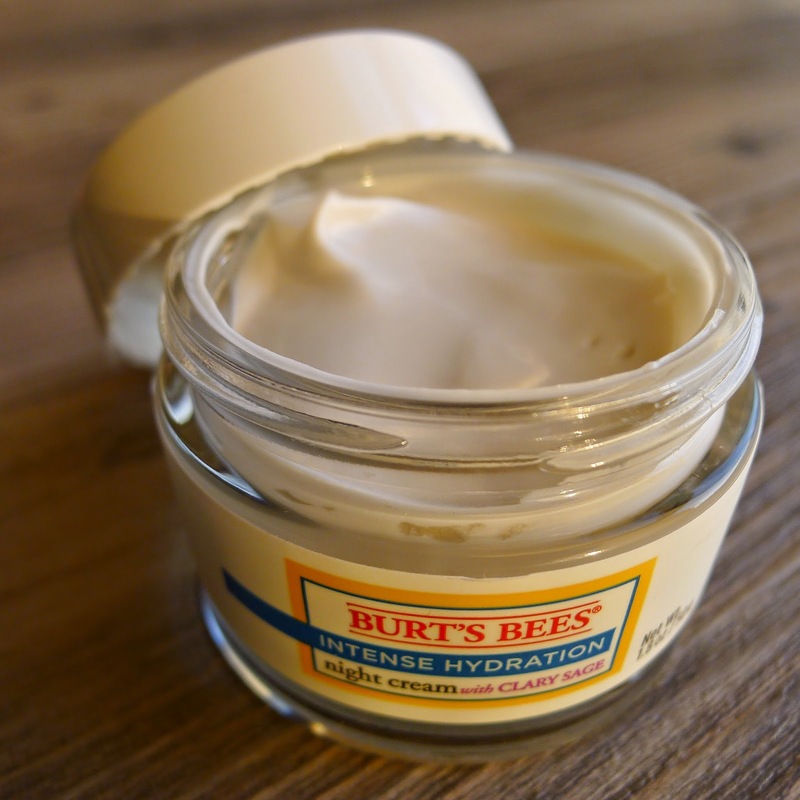 After cleansing my face with Burt's Bees Intense Hydration facial cleanser, I apply a thick layer of treatment mask all over my face and neck, avoiding the eye area and leaving it on for 10 minutes. After 10 minutes, I remove the treatment mask with a facial tissue and massage the product into my skin as recommended. 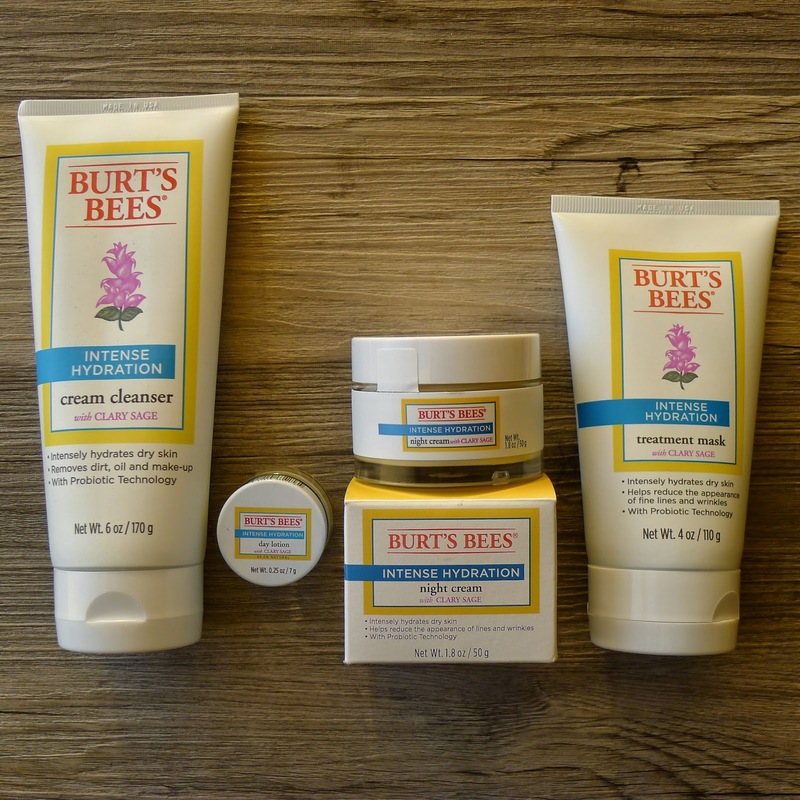 For happy, hydrated skin, try Burt's Bees Intense Hydration line with Clary Sage, available at www.burtsbees.com.ph and at all Beauty Bar branches. 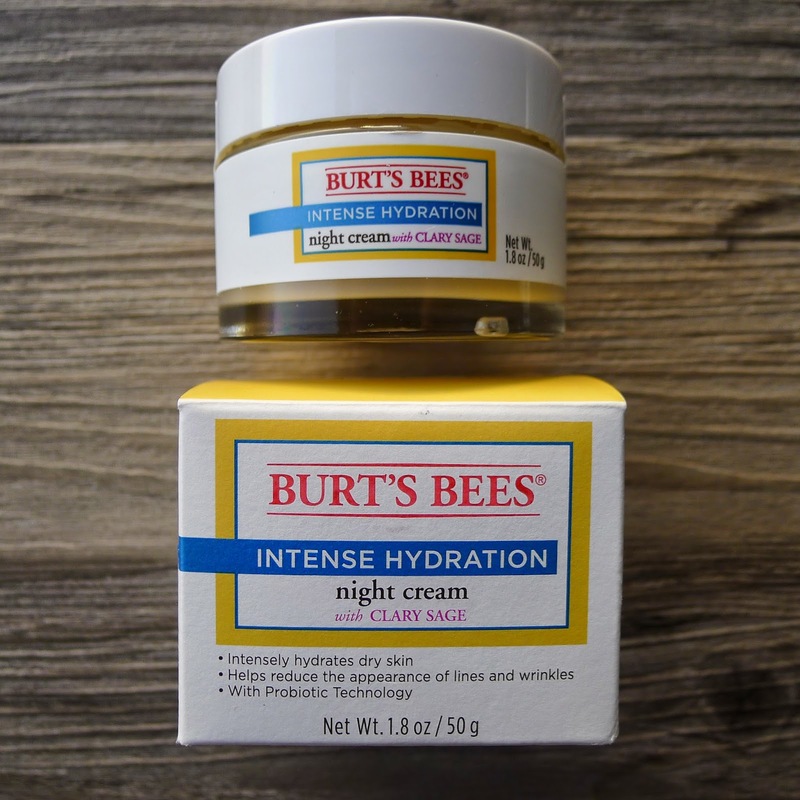 Ladies, Bee Happy and Bee Hydrated in 2015!